GIVE YOUR FACE A BREAK – Do you feel like your skin could use a break from all of the expensive peels that you get? Use our gentle cleansing foam that will leave your skin feeling clean and moisturized, without having to feel the burn! PERFECTION IN THE DETAILS – Suiskin does not produce random artificial ingredients in some lab. 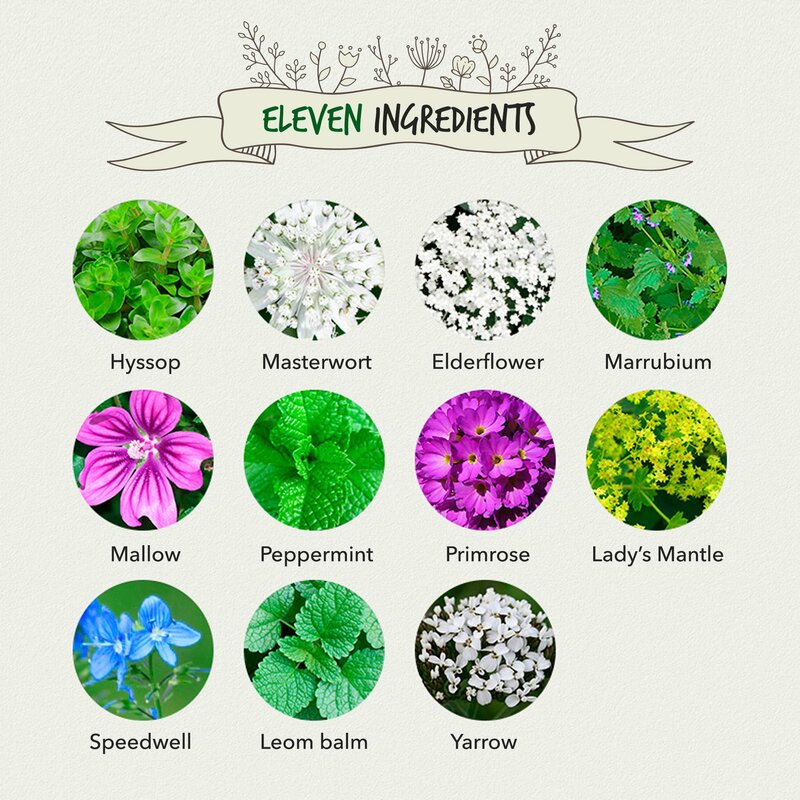 We are the only company in the market to use 11 natural ingredients, all grown in the Swiss Alps at high elevation. 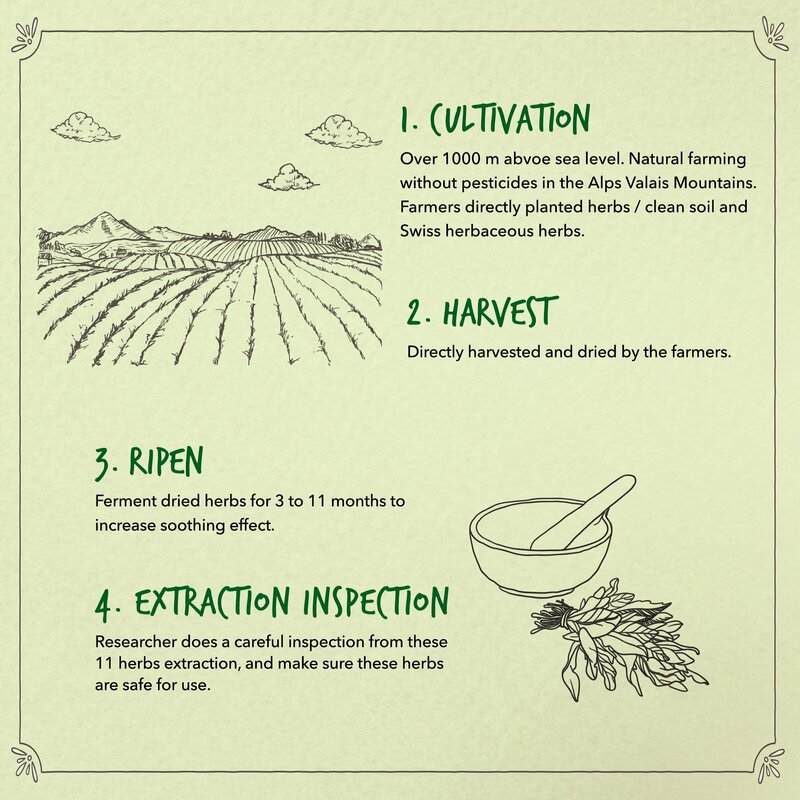 After they are cultivated, they are fermented and dried 3-11 months to increase the soothing effect. 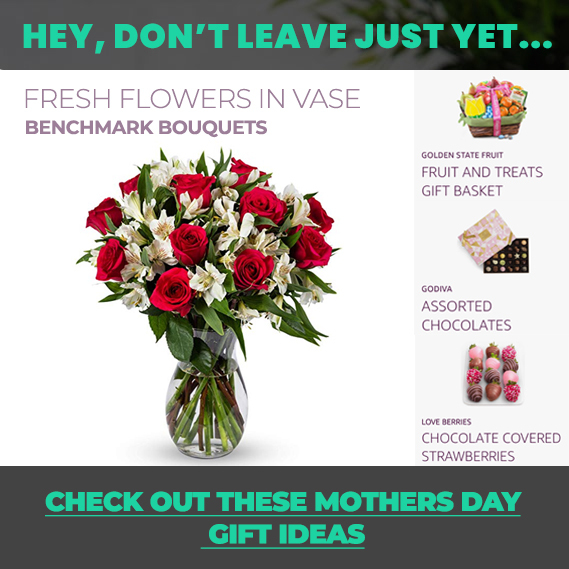 We take all this effort because we know you only want the best products touching your skin. 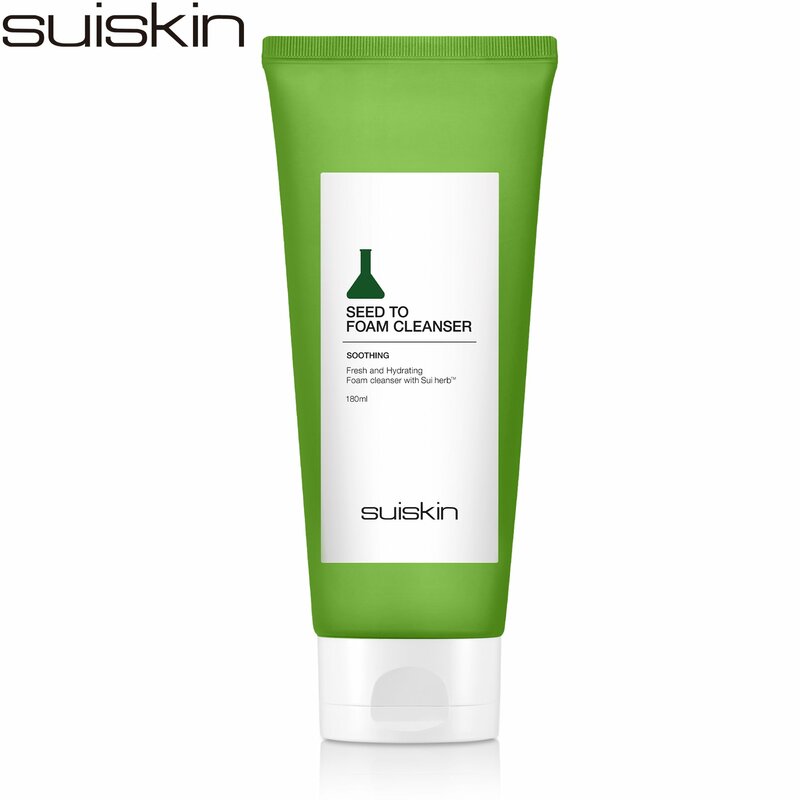 GREAT FOR SENSITIVE, DRY OR OILY SKIN – Other cleansers have been known to give people bad reactions. Not our hypoallergenic cleanse. Use our nice and rich lather in the night or morning to help cleanse dirt away and help with acne. 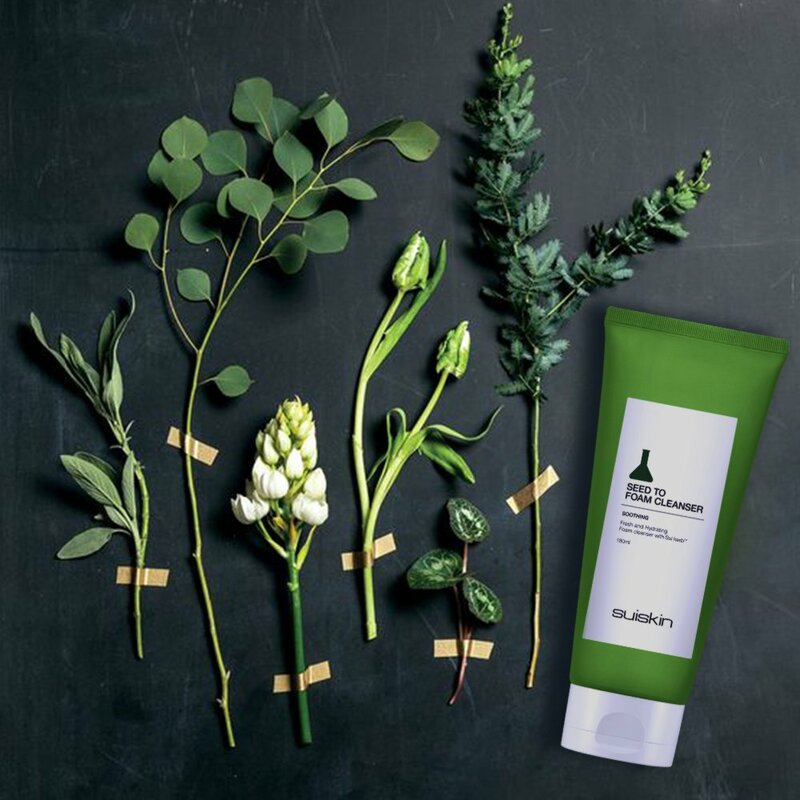 The gentle foam cleanser effectively cleanses away excessive sebum and dead skin cells as well as makeup with abundant dense, whipped cream textured foam. 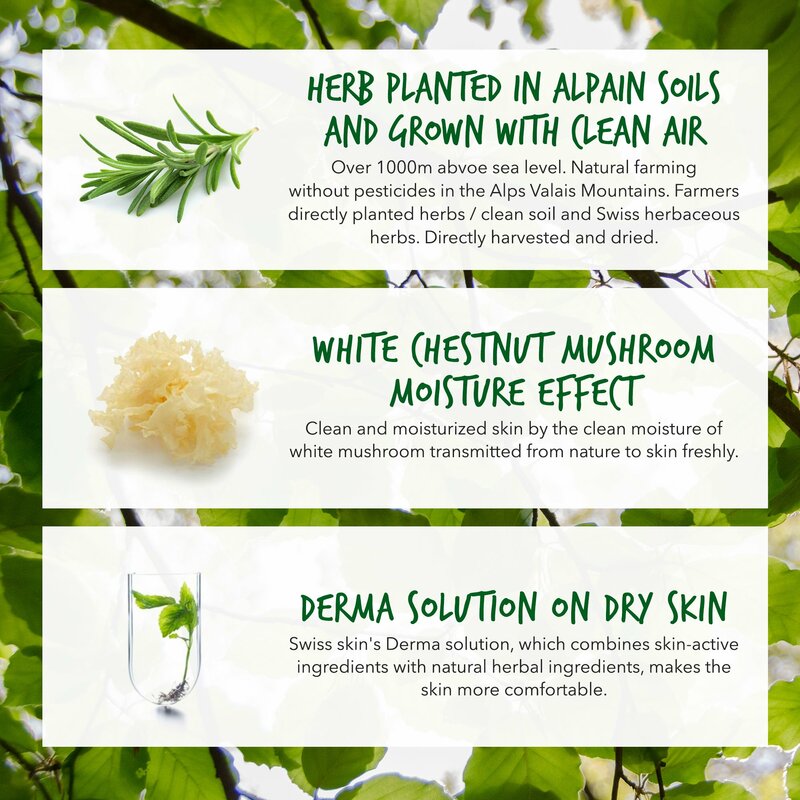 The ingredient of SUIHERB made of 11 kinds of carefully cultivated medicinal herbs starting from seeds makes skin healthy. 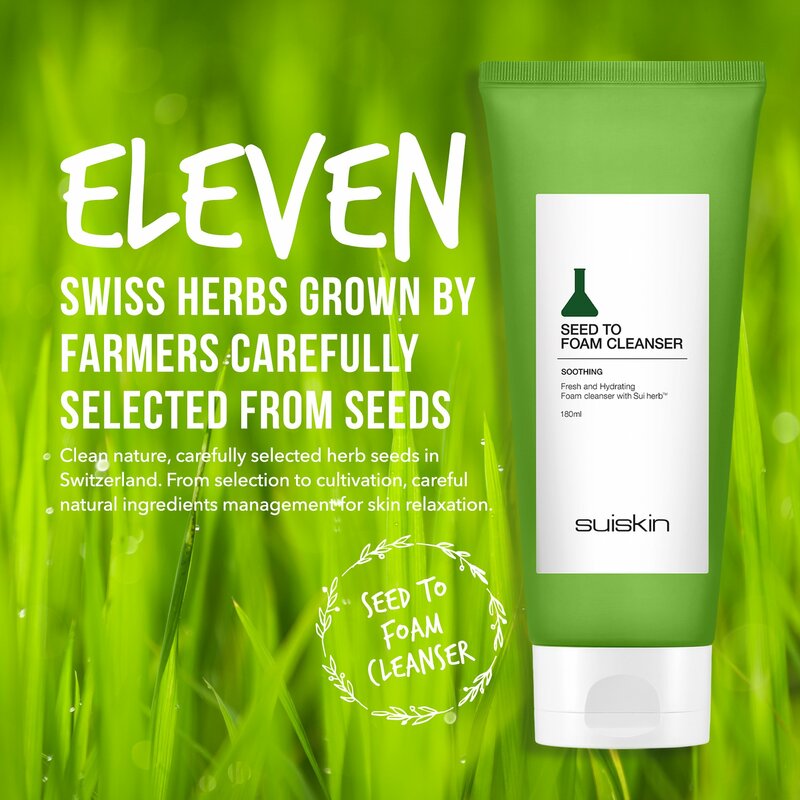 Swiss Herb is planted in the Alpine farm, carefully selected from seeds, planted in clean alpine soil, eleven herbal extracts grown in the glacier water and air of Switzerland, and exclusive patented Swiss herb containing ceramide and hyaluronic acid to enhance skin moisture retention It calms and moistens sensitive skin for women and for men. Take an appropriate amount into the palm of your hand and make bubbles.